The Ritz-Carlton's newest luxury property, The Ritz-Carlton Bacara, Santa Barbara is now open to guests. The former Bacara Resort & Spa completed a multimillion-dollar renovation and now the Iconic Coastal Hotel will provide the legendary personalized service and luxury facilities of the Ritz-Carlton brand with its 358 guest rooms and suites as well as with the resort’s six culinary venues. 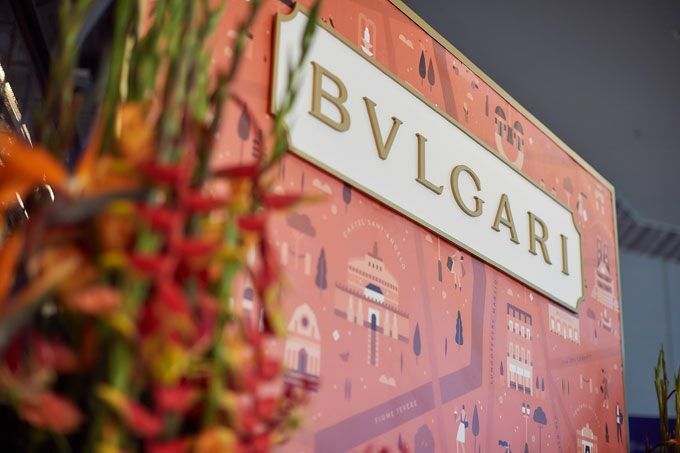 The Finnish airport operator Finavia Corporation, Italian luxury brand Bulgari and global travel retailer Dufry have worked together to develop the first Bulgari jewelry, watches and accessories Pop-up store worldwide in an airport location. 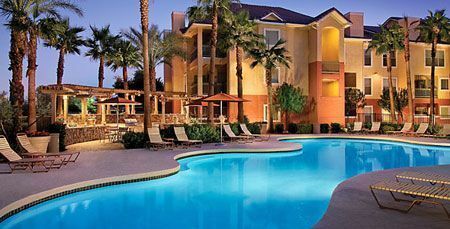 Once an investment niche, luxury property is now a rapidly growing market. Visit London next month for the Luxury Property Show, taking place at London Olympia 27-28 October 2017. The Greek skies were illuminated by the leading lights of the luxury hospitality and lifestyle industry on the 5th anniversary of the Seven Stars Luxury Hospitality and Lifestyle Awards held at the exclusive “The Ecali Club” on September 23rd. Qatar Airways has announced a new premium global chauffeur service not only first and business class passengers but for customers in all cabin classes. This new service provided by Qatar Airways is bookable for a fee online through qatarairways.com and the Qatar Airways app. “Extraordinary World”: A live concert by legendary British band; Duran Duran has made the opening of the 2017 edition of the Ferretti Group Private Preview. The spectacle and glamour of this memorable event were made tangible in the enchanting Monégasque night. Europe’s largest luxury designer outlet, Serravalle Designer Outlet, near Milan, one of 20 McArthurGlen Designer Outlets across Europe, today announced its expansion. Current brands at Europe’s largest luxury designer outlet include such top international names as Dolce & Gabbana, Ermenegildo Zegna, Gucci, Roberto Cavalli, Salvatore Ferragamo and Versace.